The 2019 ACVIM Forum takes place at the Phoenix Convention Center (PCC), which is conveniently located in downtown Phoenix, Arizona. Why not stay at one of the official conference hotels where your friends and colleagues are staying? Don't miss the networking opportunities that naturally happen at these hotels where everyone is under one roof. Access to book accommodations for the 2019 ACVIM Forum is only for registered attendees and exhibitors. Upon registering, you will receive a link to book your hotel in your emailed registration confirmation. There are numerous ground transportation options available at Phoenix Sky Harbor International Airport. Ground Transportation Information areas are conveniently located within Terminals 2, 3 and 4. Ground transportation information is subject to change at any time. SuperShuttle is a shuttle service serving most downtown Phoenix hotels. To access SuperShuttle at the Phoenix Sky Harbor International Airport, proceed to Terminal 4, Door 8 and visit the Shuttle counter to speak with a uniformed Customer Services Representative. Shuttles operate based on demand. For information or to schedule service, call 1-800-BLUEVAN or go to the SuperShuttle website. Use code DPV7F for a discount. Advance reservations are recommended. The Phoenix Valley Metro Rail system has an elevated rail station connected to the airport. The current Valley Metro Rail rate to downtown Phoenix is $2.00 and travel time is approximately 10 minutes to. The closest rail station to the Sheraton Grand Phoenix is located four blocks away, at E. Taylor St. and 2nd St.
Taxicabs are readily available and provide service to the Phoenix area and surrounding counties. Check with your taxicab company of choice (or with your driver at the airport) for more information on fares and destinations served. Please ensure they accept credit cards prior to departure if that is your preferred method of payment. All taxicabs dispatched at PHX Sky Harbor airport must have and use taxi meters. Schedule of rates can be found on the airport website. Uber and Lyft provide services at Sky Harbor International Airport. Download one of the apps to connect you with reliable rides—from low-cost to premium—in minutes. After you set up your account through the app, payment will be completely cashless and estimates are available. Pricing will vary depending on peak times and types of vehicle selected. Please visit the airport’s ground transportation page for ride share pick-up locations specific to Terminals 2, 3 and 4. No downtown Phoenix hotels provide courtesy shuttle service to and from the airport. The Rental Car Center at the PHX Sky Harbor airport is located at its own facility, with a complimentary Rental Car Shuttle making frequent stops, every few minutes at the curb on baggage claim levels of each terminal. Advance reservations are recommended. 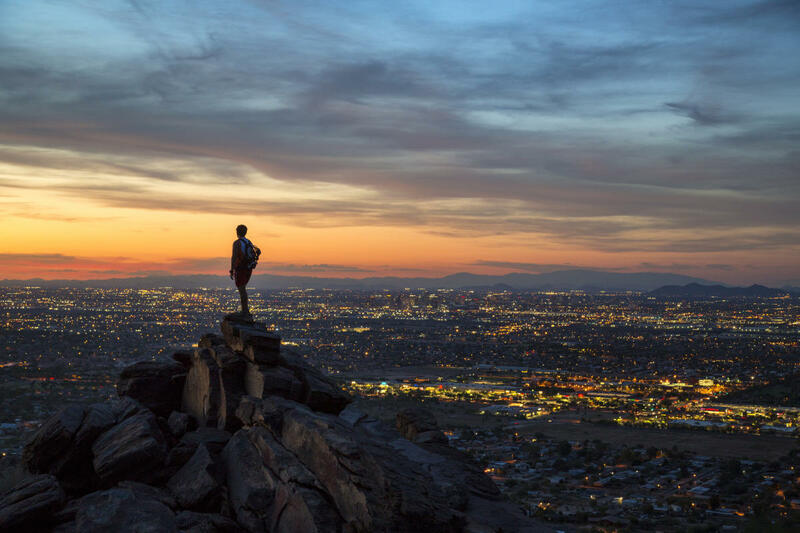 Phoenix Sky Harbor International Airport (PHX) is conveniently located 10-20 minutes from downtown Phoenix by car, light rail, shuttle bus, or taxi. It is the preferred airport to fly into for easy access to the Phoenix area. Sky Harbor, known as “America’s Friendliest Airport” opened more than 83 years ago and serves as an international airport, handling about 120,000 passenger arrivals and departures daily. The airport offers free Wi-Fi access in public areas, a diverse array of dining and shopping choices, and also a museum. 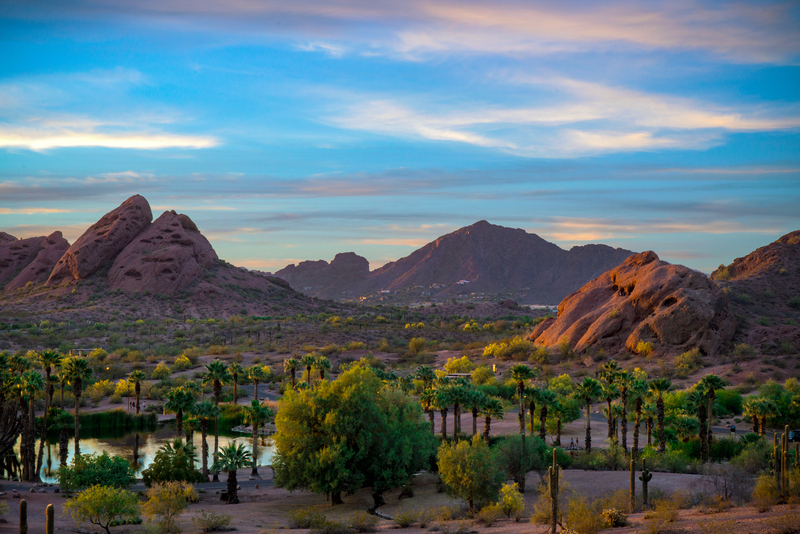 Take Advantage of All that Phoenix Has To Offer - Plan To Stay the Weekend! 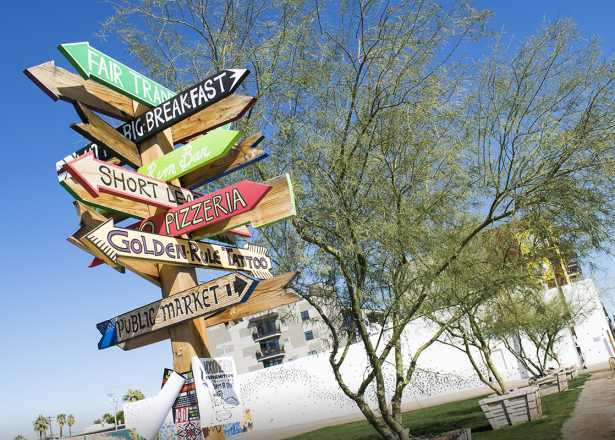 We know the real reason you're coming to Phoenix is to immerse yourself in education and learn from leading industry experts, but there's nothing wrong with enjoying a little sunshine and other Phoenix hot spots during your stay. Phoenix is a place where it's easy to migrate between high culture and low, resort escapes and local hangouts, outdoor adventure and poolside lounging. Hotel reservations can only be made once your conference registration is complete, so please register first. Hotels will NOT accept reservations for the ACVIM room block if you call them directly. Upon registering, you will receive a confirmation email with a link to book your hotel accommodations through ACVIM's Official Housing Provider, Experient, Inc.
Don't miss out on one of Phoenix's Largest Events! 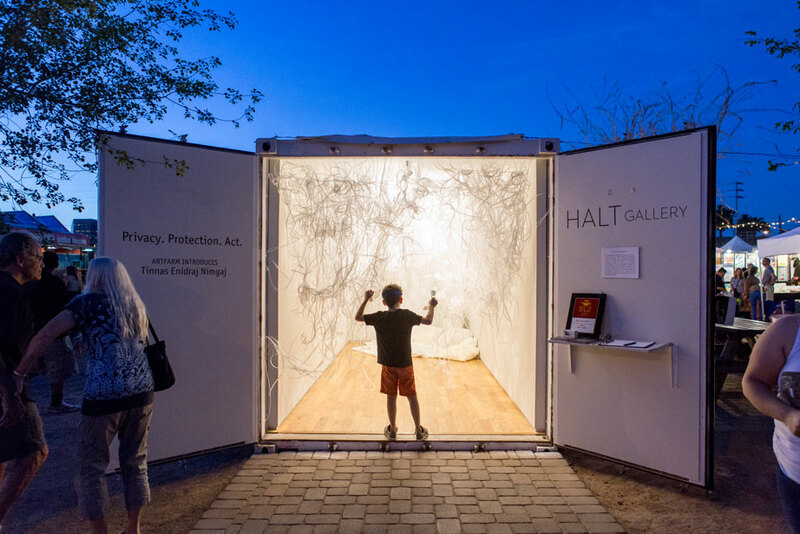 When it comes to local art events, Phoenix is bustling with activity year-round, but the famous First Friday Art Walk is one of the biggest such events in the country. 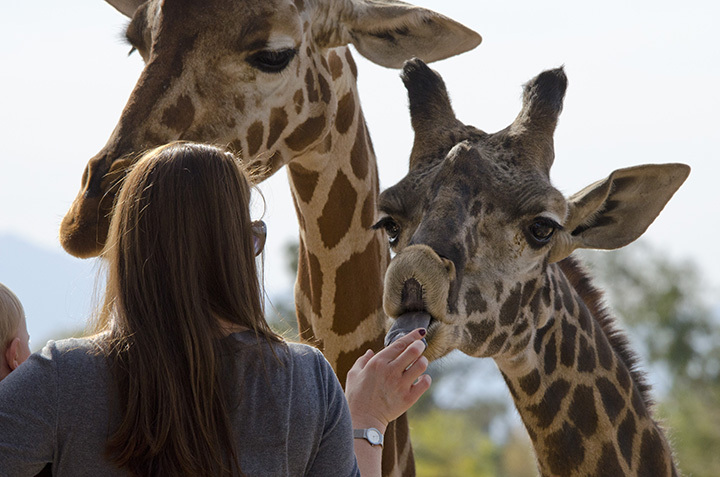 One of the nation's largest non-profit zoos is home to more than 1,400 animals. See Sumatran tigers roam the savanna, feed giraffes in an up-close encounter and discover the local flora, fauna and critters of the Sonoran Desert on the zoo's Arizona Trail. 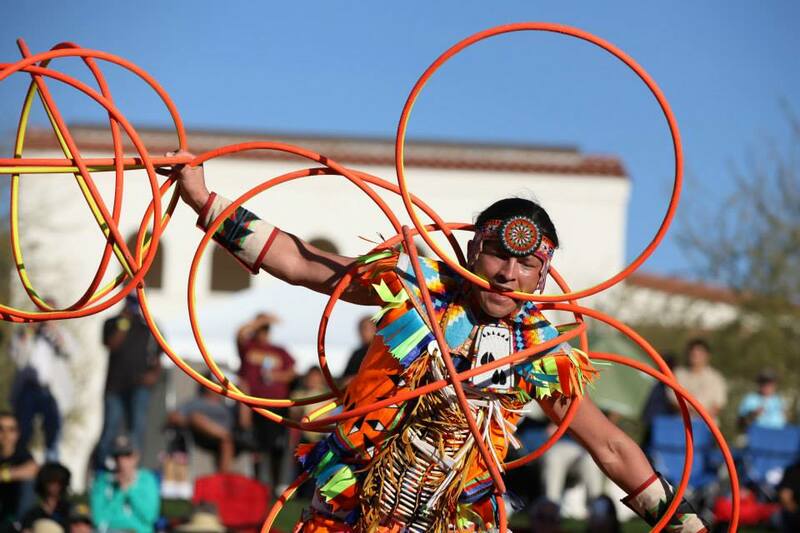 The tradition, culture and history of 22 regional American Indian tribes converge in the Heard Museum's immersive exhibits and authentic art shop. 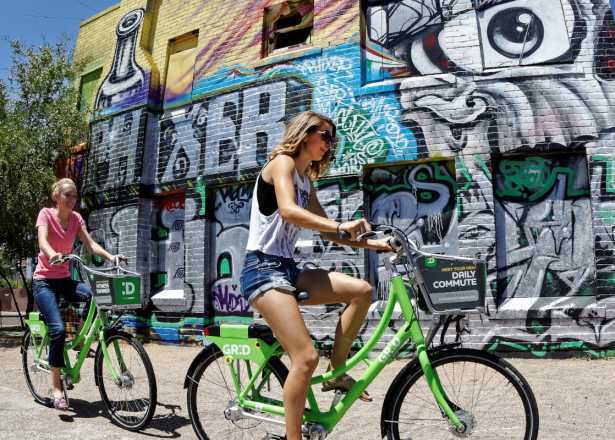 The creative beat of the city's urban heart is in Roosevelt Row, home to galleries, mural-splashed business walls and a monthly art walk.This arts district is a prominent stop for visitors and the downtown community along the First Friday self-guided art tour. 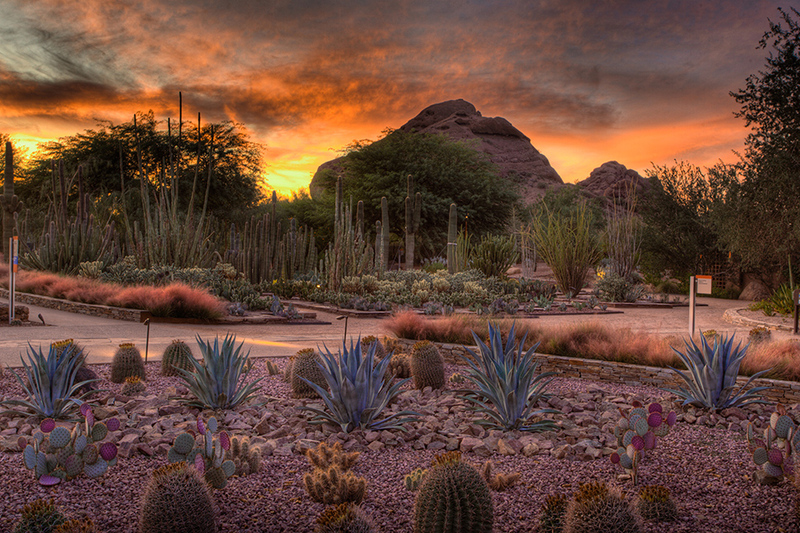 The skyline views and Sonoran Desert flora aren't the park's only perks. Keep a lookout for ancient petroglyphs carved into the rocks (we've got details in this blog post). If you'd rather drive than hike, bike or hoof it up the trails, hop on the 5.5-mile Summit Road up to Dobbins Lookout, the highest accessible point in the preserve. 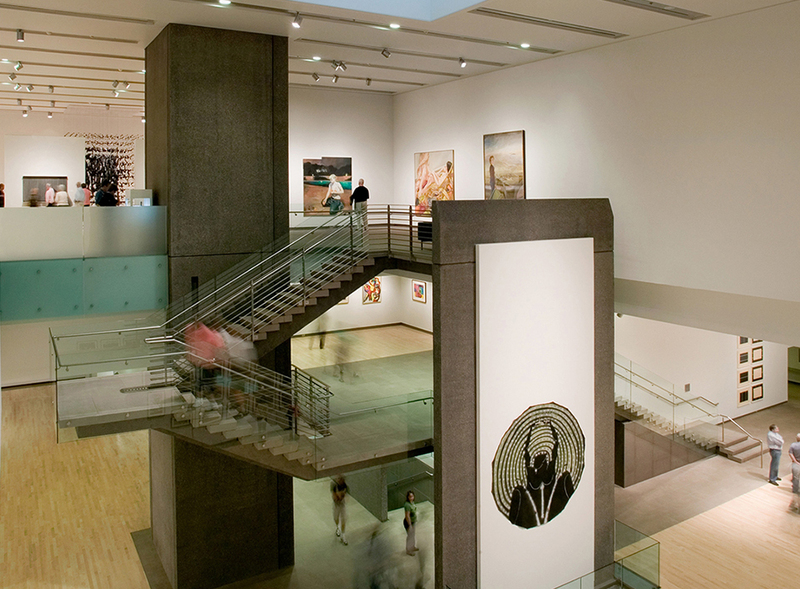 The Southwest's largest fine art museum features a collection of contemporary work and global masterpieces. Complementing the museum's galleries of fine art and objects from Asia, America, Europe and beyond are rotating exhibitions. Want to see the permanent collections for free (and the special exhibitions at a discount)? 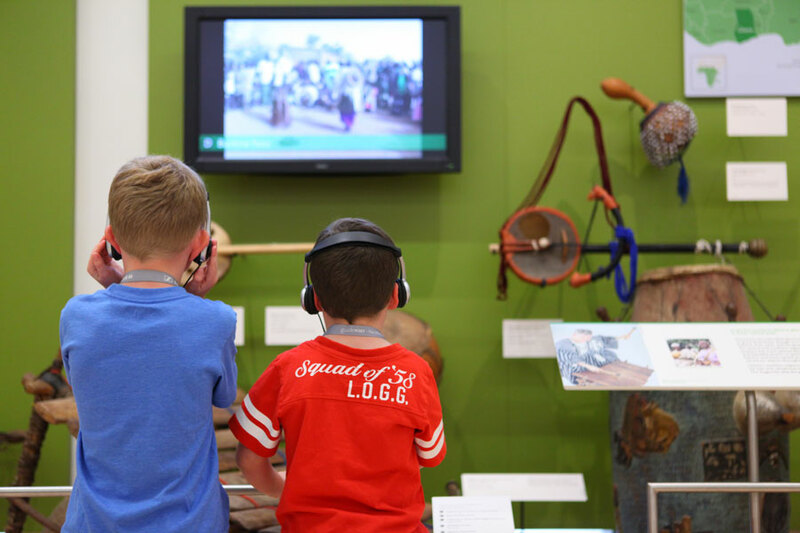 Visit Wednesdays from 3 p.m. to 9 p.m. during voluntary donation time, or the second Sunday of the month from noon to 5 p.m. for Free Family Sundays. 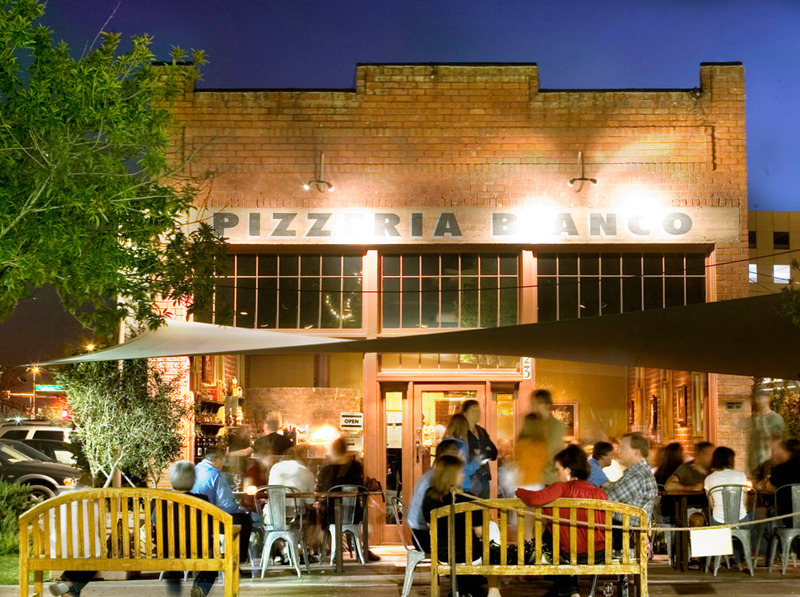 Like the 19th-century homes nearby, the restaurants in downtown's Heritage Square are making history: Both Pizzeria Bianco (heralded as the best pizza in the nation) and Nobuo at Teeter House (sophisticated Japanese offered tapas-style) are James Beard Award winners. 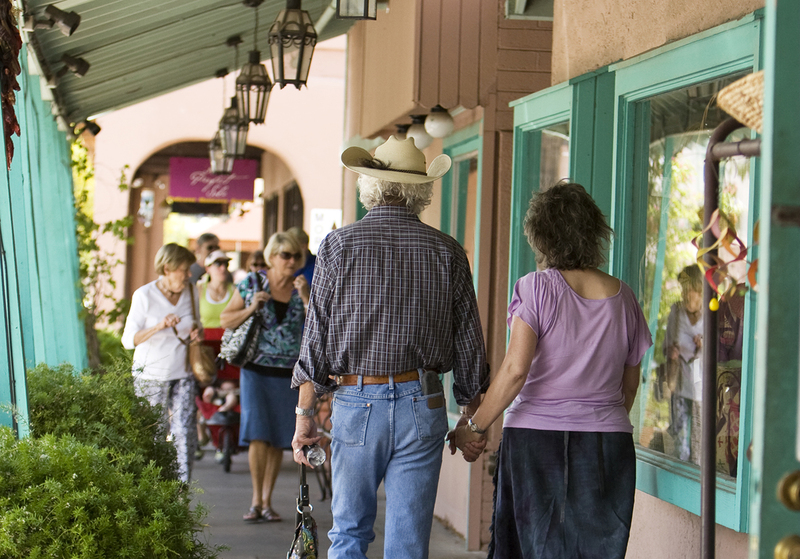 If you're hunting for a souvenir, you'll find your fill of old-fashioned flair (think cowboy hats and turquoise jewelry) alongside upscale art galleries and trendy boutiques in the Fifth Avenue district. The area is also a hot spot for after-dark dancing, lounging and libations. 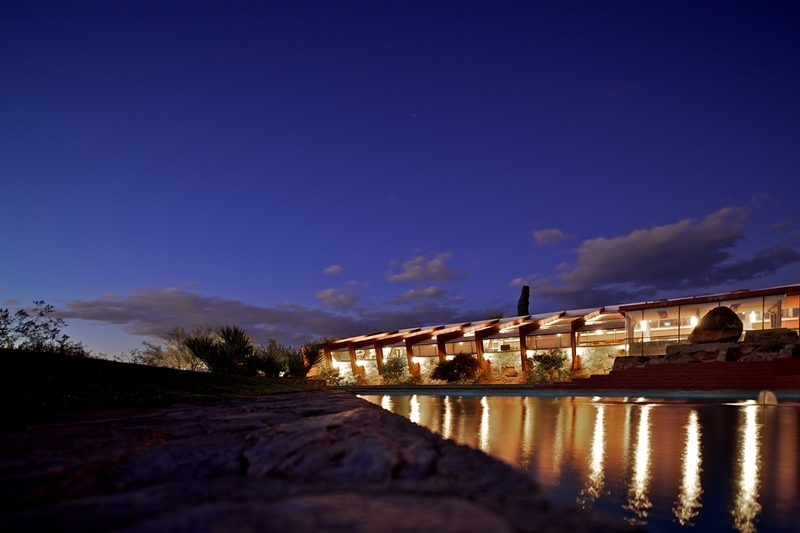 Tours of Taliesin West, Frank Lloyd Wright's winter home, give insight on how the masterful architect was inspired by the desert surroundings. Visitors walk through rooms, gardens, walkways and Wright's entertainment pavilion on the grounds while learning about his organic architecture. CityScape, a two-block concentration of restaurants, bars, and fashion retailers, is home to an urban-chic bowling alley, a dance club and arcade, a live-music venue with 60 beers on tap, and a comedy theater and supper club with rentable meeting space. 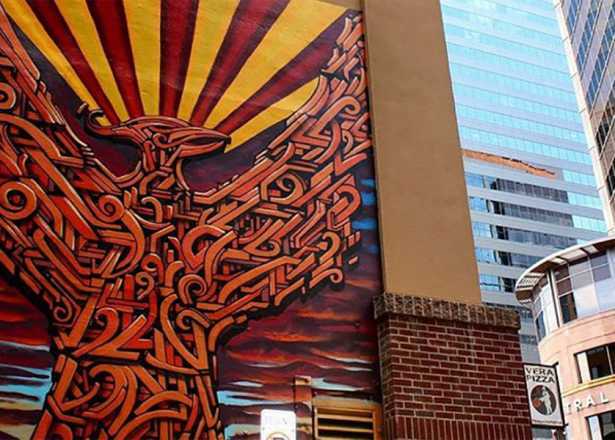 Pro sports are almost always afoot at Talking Stick Resort Arena (home of the Phoenix Suns and Phoenix Mercury) or Chase Field (home of the Arizona Diamondbacks), and Roosevelt Row is the place to go for coffee shops, art-house movies and First Friday Art Walks. How you experience the desert is up to you. Explore the different ways below. 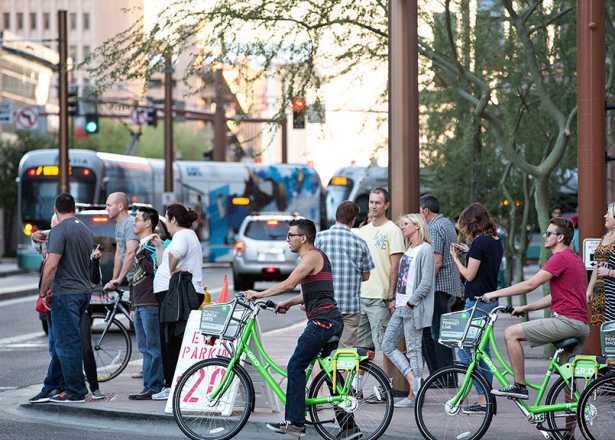 If you explore downtown Phoenix, you’re likely to see a Downtown Ambassador strolling the sidewalks or pedaling a bicycle. Easy to spot in their bright-orange shirts, these friendly men and women are on duty seven days a week to assist visitors and promote safety. Ambassadors are happy to share their knowledge about local attractions, restaurants, theaters, hotels and shops. They can give you directions and even help you make dinner reservations or find tickets to a performance. They’re also trained in First Aid and crime prevention. Downtown Ambassadors roam the streets every day of the year, from 6:30 am to 11 pm Monday through Friday, and 8 am to 11 pm Saturday and Sunday. You also can find them at their Information Center in the US Bank Building, on Adams Street between Central Avenue and First Avenue. Tap the Ambassadors’ knowledge from anywhere by calling their hotline at (602) 495-1500, texting “ASK” to 25866 (standard messaging rates may apply), or sending an email to ambassadors@downtownphx.org. Metropolitan Phoenix is expansive: It's similar in size to the state of Delaware and encompasses more than 20 cities and towns. 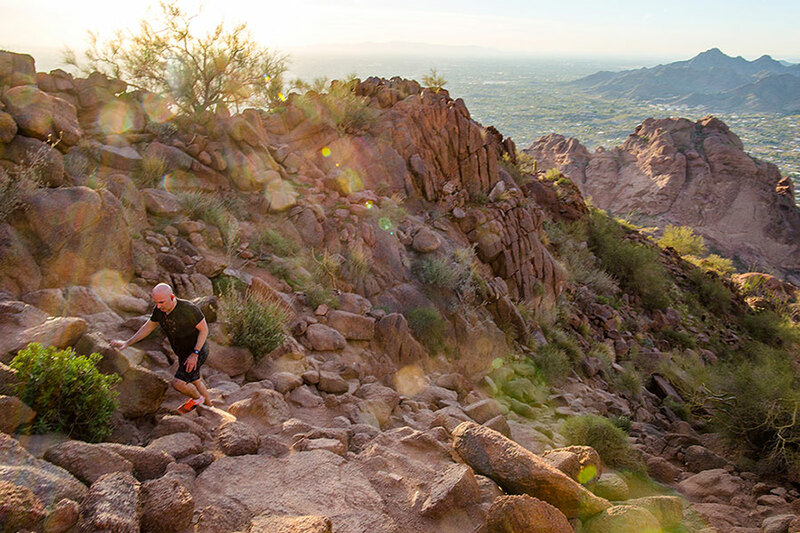 Find things to do in each region of the metro area; take a closer look at the city, state and downtown; plan your next outdoor adventure with Phoenix's trail guide; and see how easy it is to explore on the Valley Metro light rail with the maps below.